Nigerian Islamonazis Murder 120 Christians in Three Weeks, No World Outrage, No vigils or Official Statements Given……. – The Tundra Tabloids……. 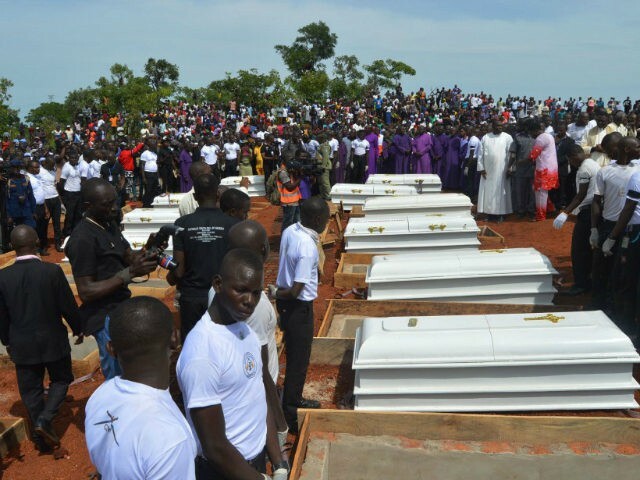 Nigerian Islamonazis Murder 120 Christians in Three Weeks, No World Outrage, No vigils or Official Statements Given……. All premeditated murder of civilians is evil, but let’s be consistent in our outrage. Previous Post Previous Post Samaria Israel: Islamonazi stabs Israeli, steals gun and shoots dead two people……. Next Post Next Post Turkish Islamonazis waste no time in using massacre in NZ to push for mosquing an acnient church…….